Kenya Power will on Wednesday November 7 shut down their prepaid system from 10pm to 6am Thursday November 8 for maintenance. Token generation will resume thereafter until 10pm on the same day when the second shutdown will start and end at 6am on Friday of November 9, 2018. “During these two periods of shutdown, our customers on the prepaid system will not be able to vend for electricity tokens. 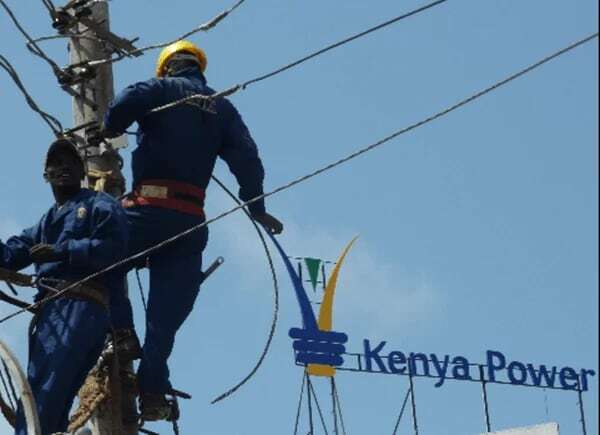 Customers are being advised to purchase tokens early enough to avoid inconveniences that are bound to result from the shutdown,” says Kenya Power through a statement. This comes a week after the company shut down prepaid service for 14 hours from to implement new power tariff. In the new tariff, the cost of power for domestic and small commercial consumers was reduced by Ksh2 and Ksh5 Kilowatts per hour respectively, following a presidential order. The charge for domestic consumers will now retail at Ksh10/KWh down from Ksh12KWh, for those who spend less than 100KWh. Charges for 100 units and above have been maintained hence customer in this category will not have any changes in their current bill. The new rates have been effective from November 1, 2018, until the end of the current financial year in June 30, 2019.